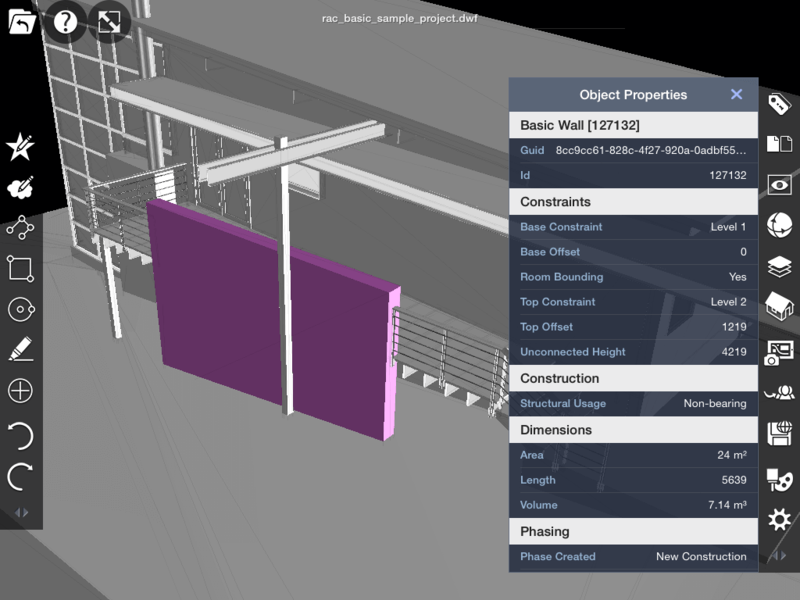 The lighting-fast mobile app to review markup, highlight, and measure 2D/3D CAD and PDF documents. 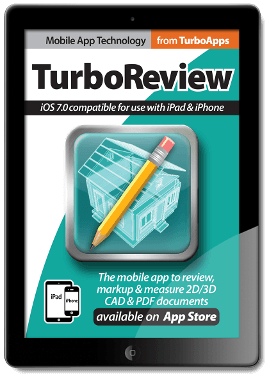 Now in TurboReview 5.0 users can open files from TurbOCAD windows without any additional file conversion. All 2D geometry, TC Surface, Smesh and ADT entities are supported. 3D Solids require proxy objects to be saved with your TCW drawing. All icons have been redesigned using a minimalist approach. This will result in brighter icons that will be much easier to see when the app is used outside. Toolbars have been simplified and are mostly transparent further increasing the visibility of the tool icons. Menus have been redesigned with a simple theme to better match the new icons and toolbars. 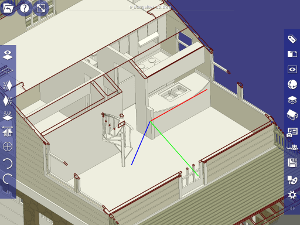 Create views and sections to peer inside 3D models. Easily toggle these sectional views on/off.